Quick isn’t a word that readily springs to mind in the context of Brexit, nonetheless the Department of Business, Enterprise & Innovation has launched a ‘Quick Brexit Guide for Business’. One certainty around Brexit is that regardless of the shape Brexit takes, it will mean changes for many businesses here in Ireland. 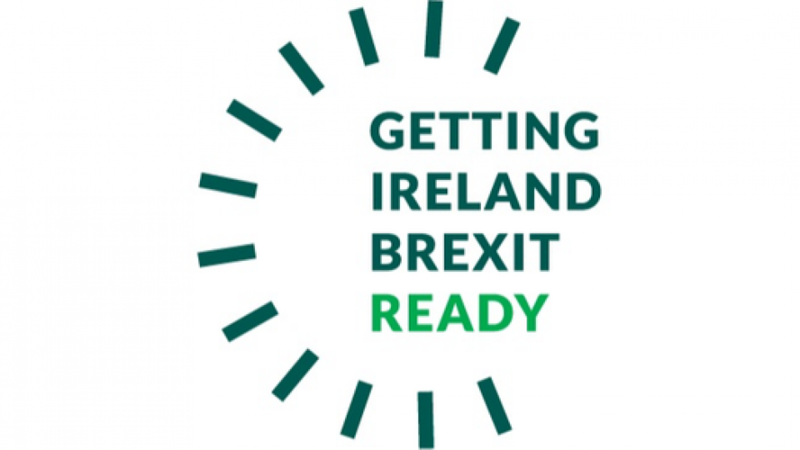 The new Brexit preparation resource, the ‘Quick Brexit Guide for Business’, is a concise resource for Irish businesses providing guidance in the areas of customs, tariffs and duties, currency and more. This guide, designed to help businesses to prepare for Brexit, presents a range of key issues that businesses must consider as they prepare. Understanding the likely impacts of Brexit on your business is vital in developing a strong contingency plan. While it is very challenging to make plans with so much uncertainty in the UK, the Department of Business, Enterprise & Innovation, under the stewardship of Minister Heather Humphreys TD, together its agencies have put in place an extensive range of Brexit-related supports, including advice, finance and upskilling to help businesses get Brexit ready. The guide presents important considerations on what actions businesses should take immediately. It details the key supports and resources available and provides the relevant contact details for ease of access to these supports.